If you are unhappy about the appearance of your smile in general and your teeth and gums in particular, your best course of action is to find the best clinic of cosmetic dentistry Melbourne. 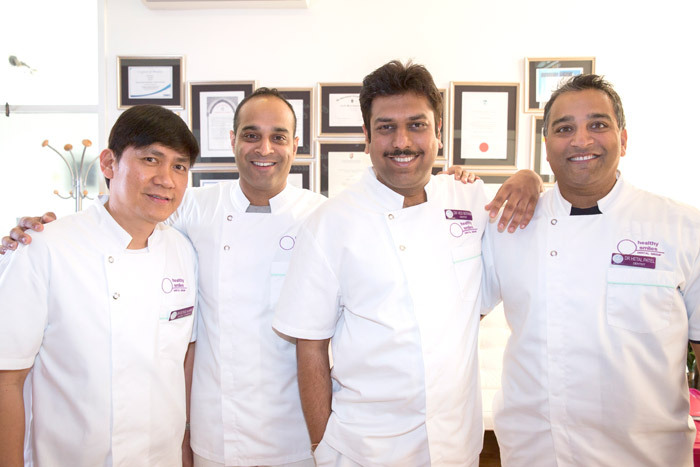 It must be emphasised that although general dentistry practitioners can perform many dental procedures to maintain the form and function of the teeth and gums, cosmetic dentists have the best qualifications to improve the appearance of your smile such as our dental practitioners at Healthy Smiles. Here are tips in finding the best clinic offering cosmetic dentistry in Melbourne. We are talking about Healthy Smiles based in Blackburn, Melbourne. So, why are we the best? In Australia, all aspiring dentists are required to undertake a rigorous program of education, training and licensing in order to practice their desired profession. The education usually consists of a university education coupled with on-the-job training and followed by the licensure examination. But a cosmetic dentist has focused knowledge, skills and tools that a general dentist do not possess with such depth and breadth. In this regard, the best practitioner of cosmetic dentistry Melbourne possesses the necessary relevant training and/or continuing education to practice his profession with competent knowledge and skills. Keep in mind that cosmetic dentistry is neither a set of knowledge memorised once nor a set of skills mastered once because the field always advances with new tools, techniques and technologies to provide newer and better products and services for its clientele. Indeed, the importance of the right set of education, training and continuing education in finding the best practitioner of cosmetic dentistry Melbourne cannot be overemphasized as it is the foundation of the profession. We have some of the best cosmetic practitioners in our clinic! Even with the right set of education and training, nothing beats extensive work experience when it comes to cosmetic dentistry – or any other healthcare profession for that matter. With extensive work experience, our cosmetic dentist will be able to determine the best course of action in whatever product and/or service each patient requires for a beautiful smile. Keep in mind that each patient has unique needs and, thus, his/her cosmetic dentistry plan should be customised. Client references. The more satisfied clients the cosmetic dentist has, the more likely that he can deliver the best results in your case. The most reliable and reputable practitioner of cosmetic dentistry Melbourne will always be willing to provide a list of past clients for their prospective clients to check out; their willingness stems from the fact that they are confident they have done good jobs. Positive Results. The more positive the results as evidenced in before-and-after photos and the client references, the more experienced the dentist is in the profession. Look at the photos, determine whether you are satisfied with the results shown, and then discuss the possibilities in your case. Recommendations from trusted sources. The more recommendations for good reputation you can secure from trusted sources like your family and friends, the more likely that the practitioner of cosmetic dentistry Melbourne has been in business for extended periods. 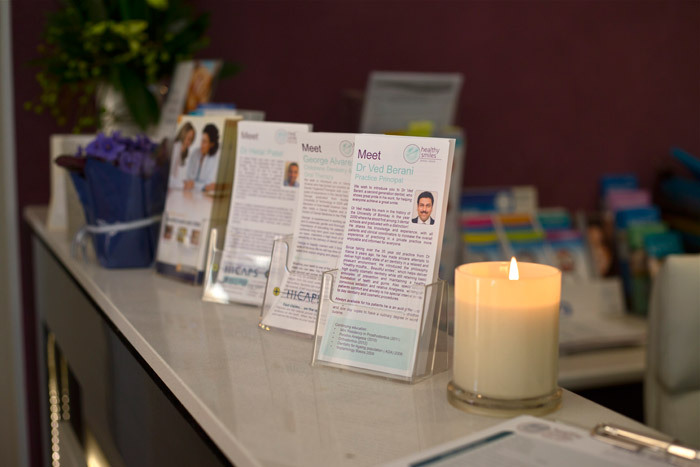 Clean, organised and pleasant environment from the waiting area to the dental clinic itself. Ultimately, the best practitioner of cosmetic dentistry will provide for the best products and services. We invite you to come and see our state of the art facilities. Or, simply call us on 03 9877 2035 and we will be happy to talk to you about our facilities as well as services offered. « Is Sedation Dentistry Safe?